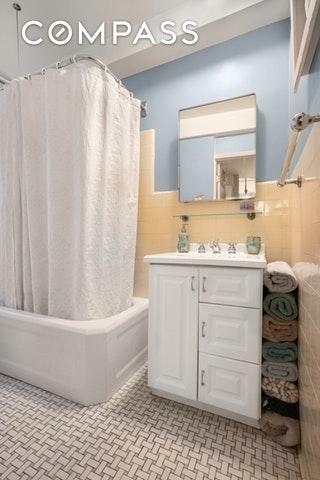 A Quiet & Serene Oasis Waiting For You! 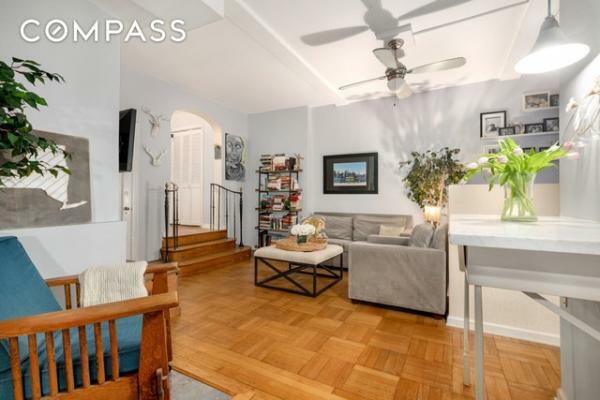 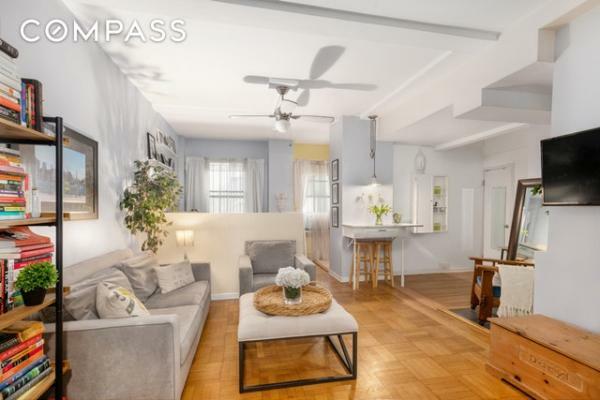 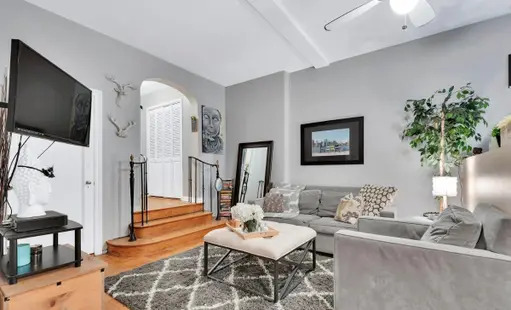 An elegant alcove studio, located on the Upper East Side, on a most sought after beautiful tree lined block. 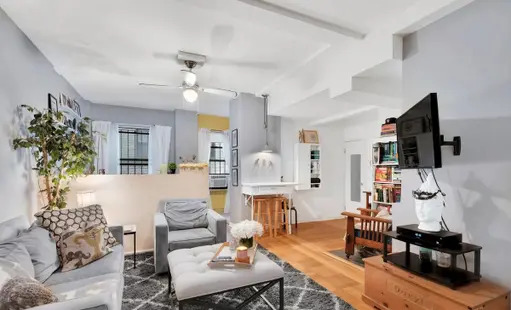 As you enter the apartment, step down to a sunken living room, with 9" beamed ceilings, original parquet floors, and a separate sleeping alcove. 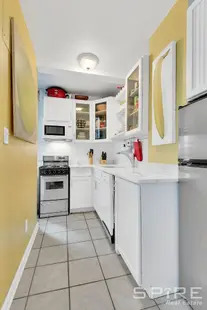 The attractively renovated windowed kitchen has plenty of storage space. 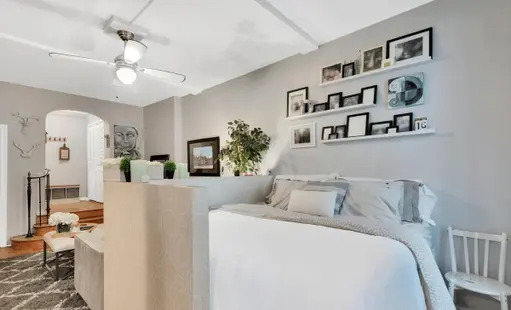 Equipped with custom white cabinets, state of the art stainless steel appliances, a deep stainless steel sink, a mosaic backsplash, and marble counters. 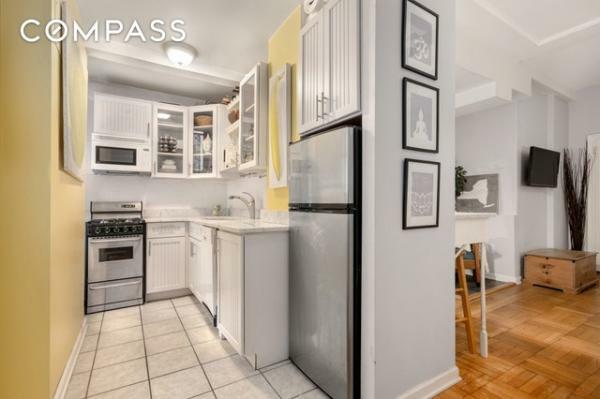 There&apos;s a separate marble counter with two stools for convenient light dining. 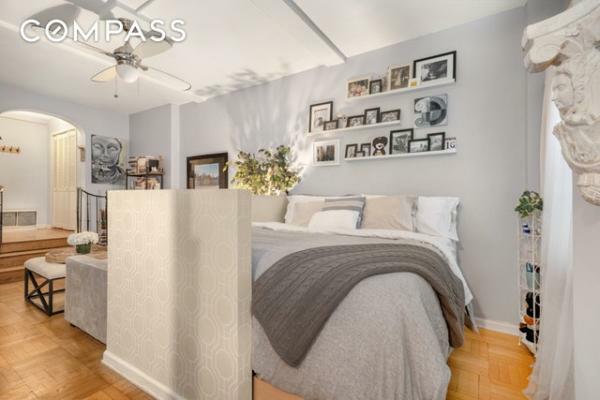 Apartment features a large wall to wall closet, an additional closet, and a windowed bathroom. 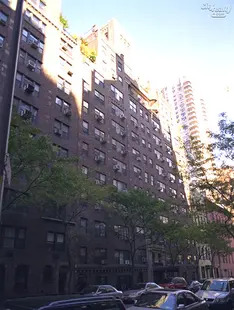 The Eastgate coops were designed by the famed architect Emery Roth and built by Bing & Bing in the 1930&apos;s.